Who is the drug trafficker – Watchdog, please report him to the CIA – see what they did to El Chapo, most recently, and then the Akasha brothers and your well-known Vijayigiri (VJ) Goswami (also incarcerated in the USA now)! Read some more on the Orejuela brothers, Gilberto and Miguel – these were all very big drug lords next only to the insurmountable Pablo Escobar! Ba Watchdog – why show us pictures without addressing each one separately!!! How are we supposed to know which shenanigans you are alluding too? Who are those boys on the top picture? 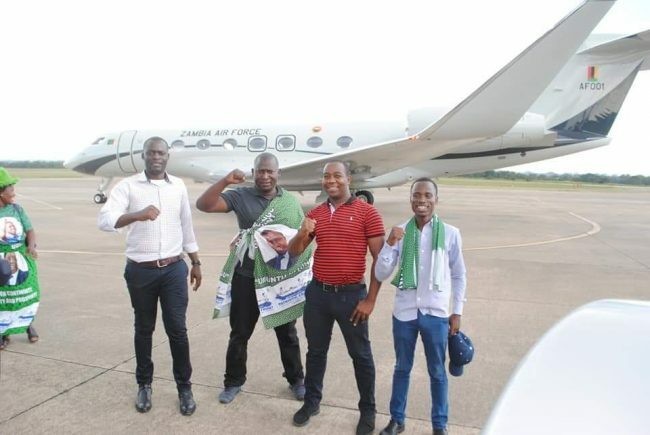 Are they Lungu’s boys? 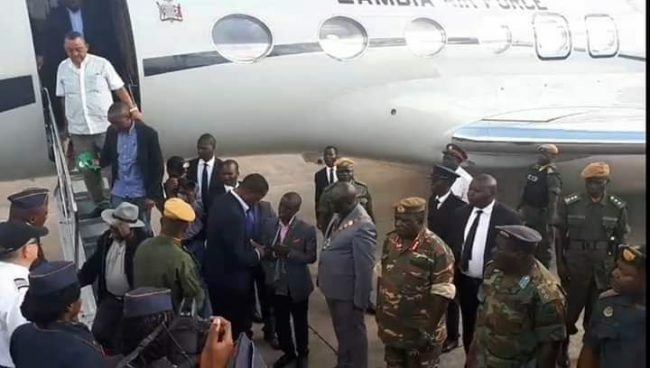 Anyway, I appreciate the info – Lungu is not in good company and time will judge him unkindly! A jet with four wheels at the back is too small to cost that much. 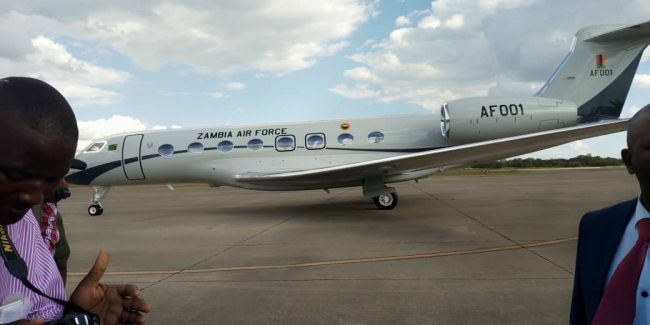 How much would these mamparas have paid for a customized jumbo jet like Air Force One? Look carefully fellow Zambians! Here you see where the $70 million has gone to, and why you have not been paid for two or three months now!